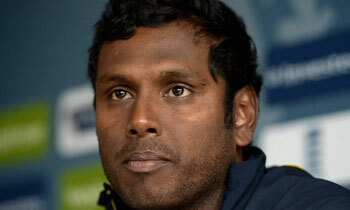 Sri Lanka’s captain Angelo Mathews has been bought by Delhi Daredevils for Sri Lankan Rupees (SLR) 4.5 crore in Indian Premier auctions in Bengaluru. Before this Mathews was a part of Delhi Daredevils squad. He did not take part in the tournament last year but this year he will be there giving out his best. Mathews will not be available for the early part of the tournament as Sri Lanka will be playing against Bangladesh at home but he is certain to play 8 games out of 14 in the tournament.